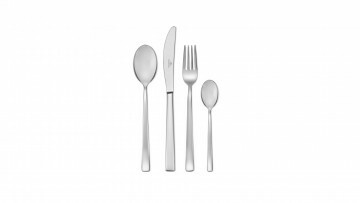 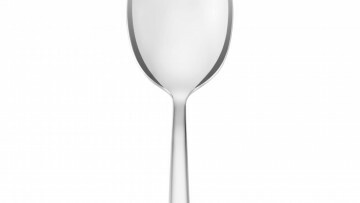 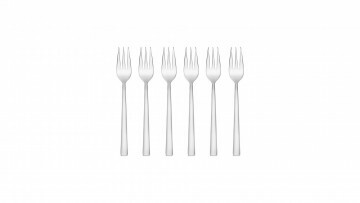 Onda cutlery is designed for those who appreciate fashionable and modern design. 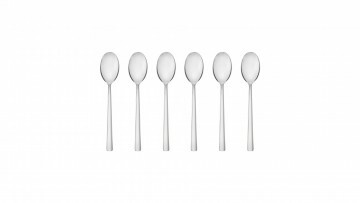 Its simple form, accentuated with a gloss finish, delights and charms many enthusiasts of home accessories and add-ons. 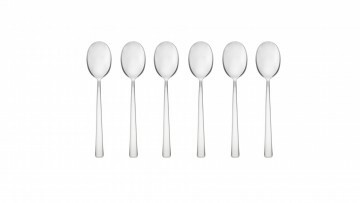 Onda is the perfect decoration to enrich a minimalist interior and presents perfectly when combined with wood, glass, or grey and green colours. 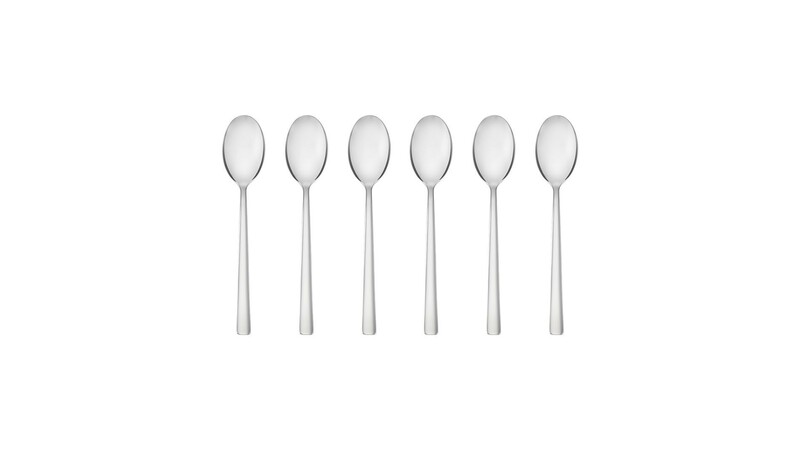 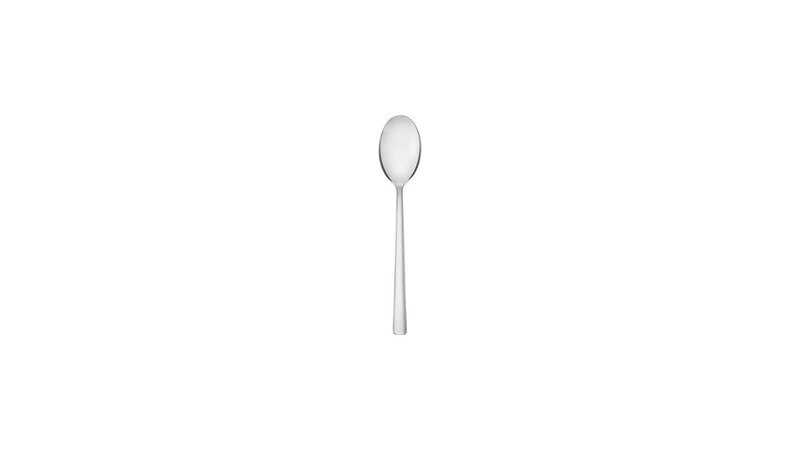 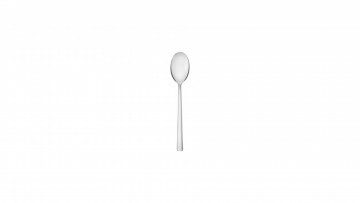 This perfectly balanced cutlery has been created in such a way as to ensure precision, comfortable use and maximise the pleasure of eating. 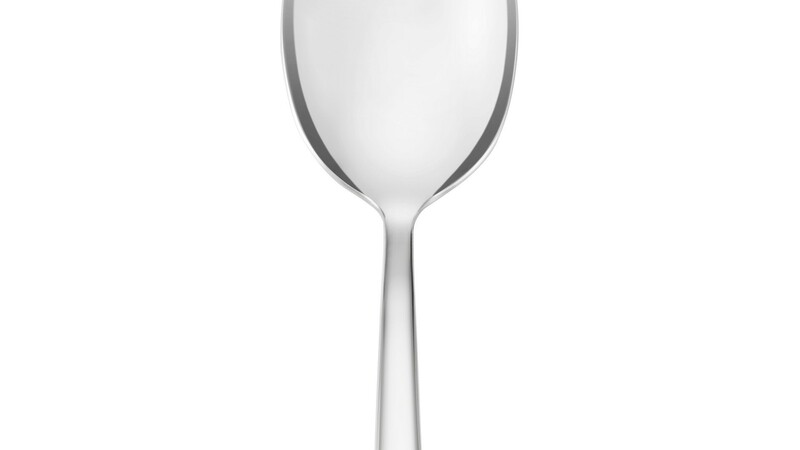 Thanks to the 18/10 stainless steel, the Onda set is resistant to corrosion and safe to load into the dishwasher. 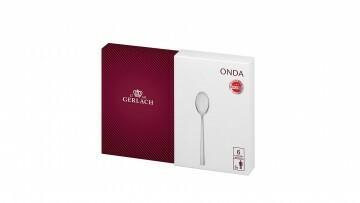 Gerlach grants a lifetime warranty for all Onda cutlery.